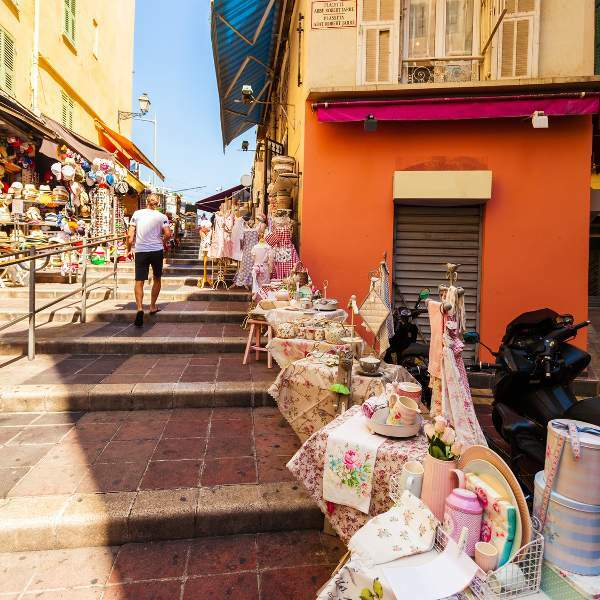 For a limited time, cheap flights to Nice are now available, so prepare yourself to discover this lovely French city. 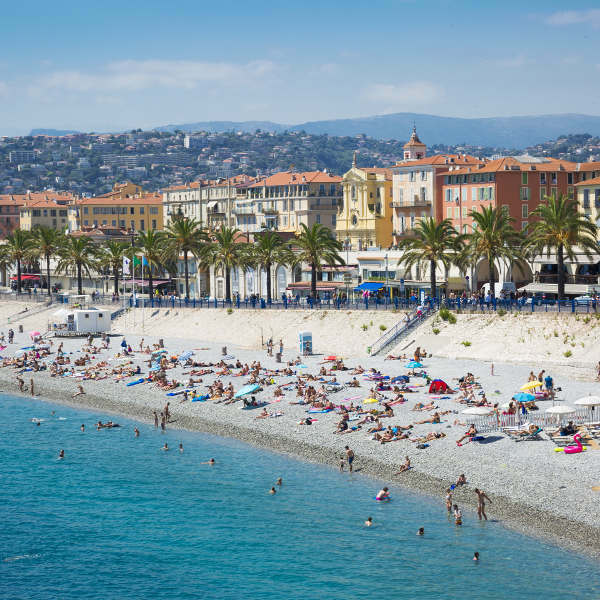 Nice is home to Nice Côte d’Azur International Airport (NCE), which is a 15-minute drive or 20-minute bus ride from the city centre. Nice Côte d’Azur International Airport serves a variety of airlines, including Air France, Lufthansa, Swissair and British Airways. 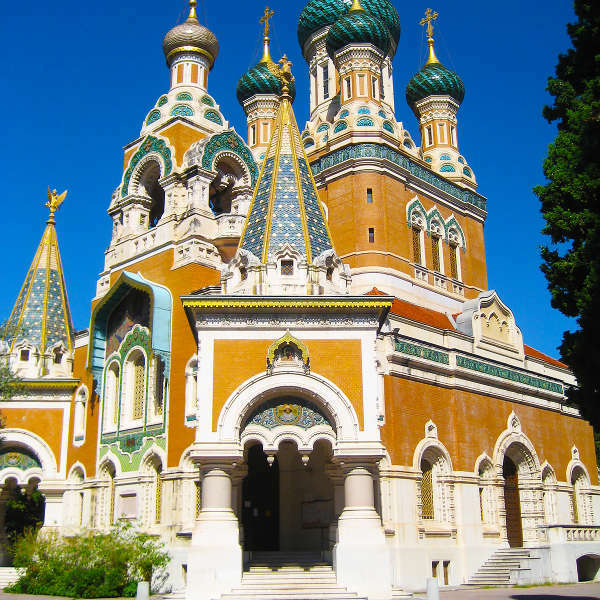 Popular flights from Johannesburg to Nice are available. The flight duration is 13 hours and 55 minutes. South Africans passport holders will need a Schengen Visa to visit France. Applications can be made at the Capago centres in Johannesburg, Cape Town and Durban.